Little, Brown and Company, 9780316169042, 352pp. 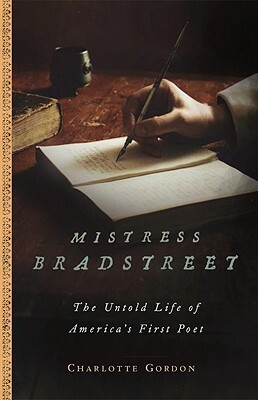 Though her work is a staple of anthologies of American poetry, Anne Bradstreet has never before been the subject of an accessible, full-scale biography for a general audience. Anne Bradstreet is known for her poem, "To My Dear and Loving Husband," among others, and through John Berryman's "Homage to Mistress Bradstreet." With her first collection, The Tenth Muse Lately Sprung Up in America, she became the first published poet, male or female, of the New World. Many New England towns were founded and settled by Anne Bradstreet's family or their close associates--characters who appear in these pages.